Great success for Helicopter fun day! 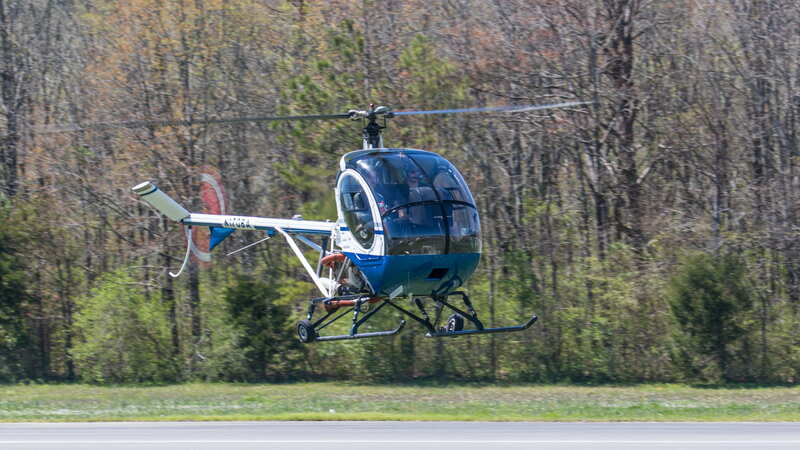 Flying Into April: Over 50 students & guests met at KCZL for helicopter training & club competitions Georgia Tech’s American Helicopter Society (AHS) and the Yellow Jacket Flying Club (YJFC) teamed up Saturday to host a special fly-in event at Tom B. David airport in Calhoun, GA (KCZL). 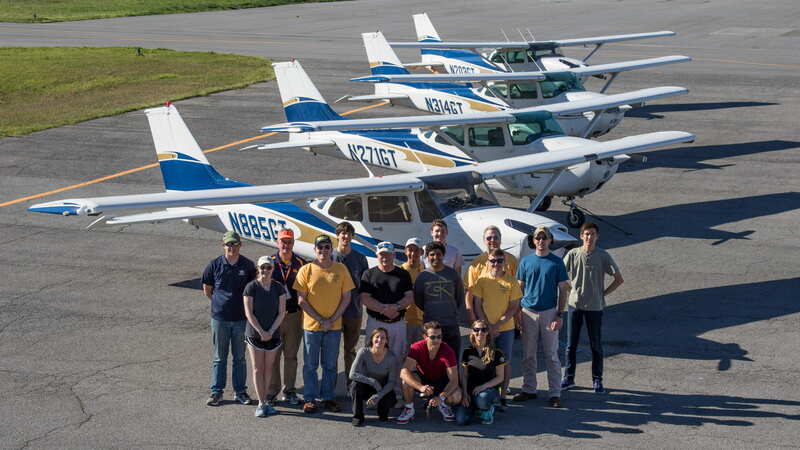 Betting that this was *not* in fact an April Fool’s Day joke, more than 50 students and guests from Georgia Tech, Clemson, UGA, and Middle Georgia State University flew in or drove to Calhoun to fly helicopters and participate in a variety of fixed-wing competitions. 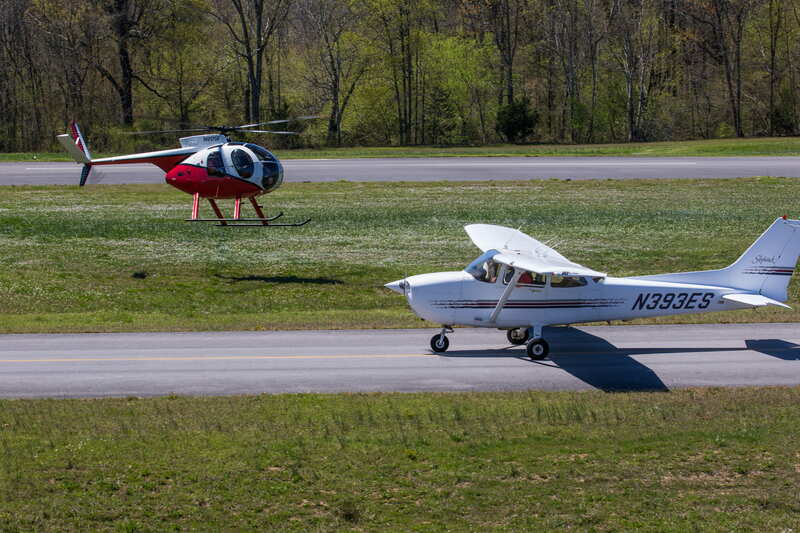 Local legend Ron Dobbs and experienced helicopter tour pilot Rachel took at least 30 people for rides and instructional lessons in the Schweizer 300CBi and Hughes 500 aircraft–providing for many their first experience in a rotary-wing aircraft! 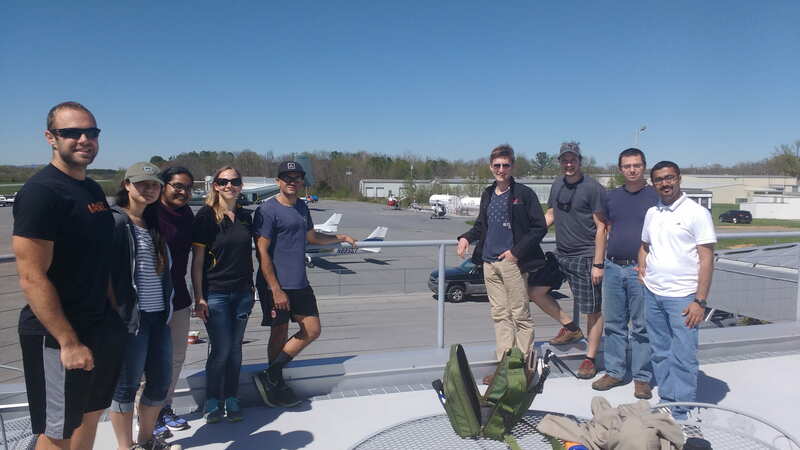 After a BBQ lunch and between flights in the helicopters, fixed-wing pilots tested their precision piloting skills in balloon drop and spot landings contests. The light winds, clear skies, and beautiful landscapes of Calhoun provided a perfect backdrop for stunning views and exciting flights. 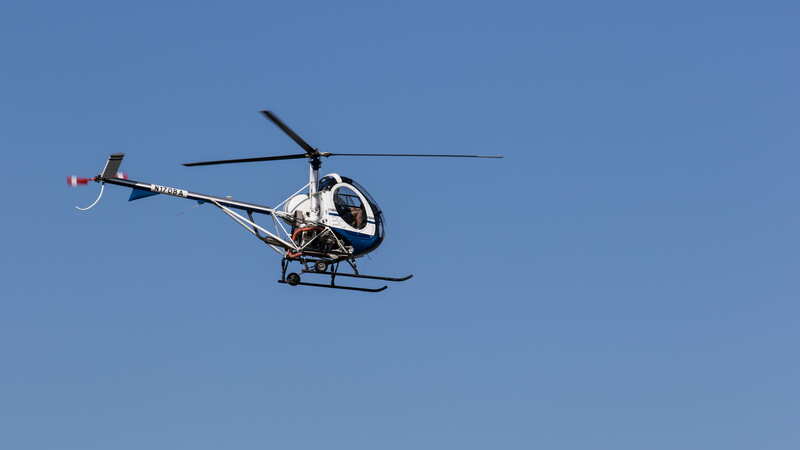 Without a doubt, it seems most people agree: there is nothing that compares to flying a helicopter!